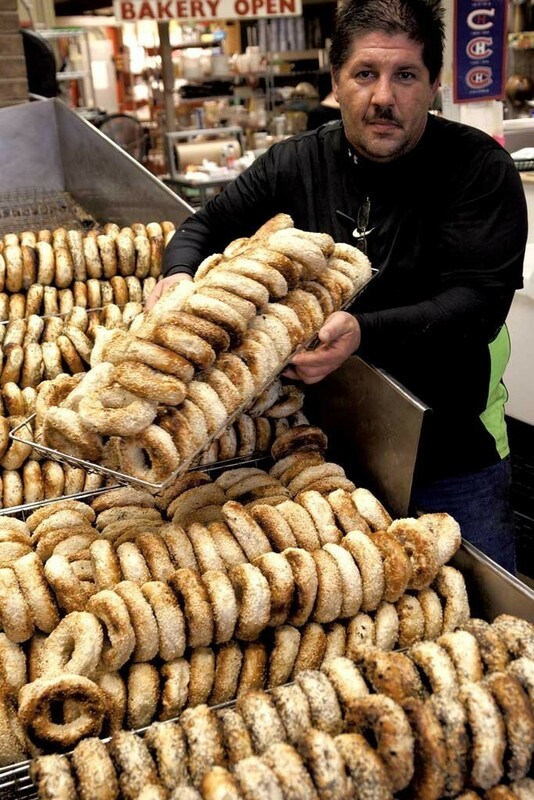 Myer's Bagel Bakery — A wood-fired oven turns out hundreds of Montréal-style bagels daily. Grab a dozen, or try a sandwich made with locally produced cold cuts. 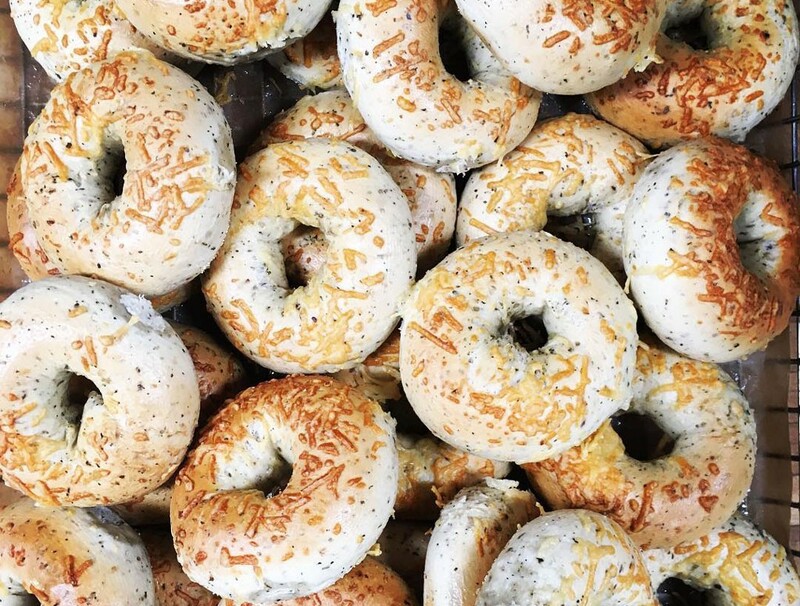 Wally's Place — Named for longtime South Hero citizen Walter "Wally" Niebling, this café brings the community together over bagels. Fifteen signature flavors range from rosemary olive oil to cranberry sunflower.